Fortunately, mother nature has our back when we’re in need of a wind-down. All these herbs work by increasing mental calmness, thereby having a relaxing affect on the entire body. Different herbs have varying properties and benefits, so it’s good to know which ones can benefit you the most, depending on what you’re trying to achieve. It’s a good idea to check with a qualified naturopath before trying out any of the below mentioned yourself. Some herbs can counteract the effects of prescription drugs you may be taking, and it’s not wise to be using any herbs when pregnant, unless you’ve discussed it with your naturopathic physician. Scientific name: Schisandra. The berries of S. chinensis are given the name wu wei zi in Chinese, which translates as “five flavor fruit” because they possess all five basic flavours in Chinese herbal medicine: salty, sweet, sour, pungent (spicy) & bitter. It’s coolest trait, and most relevant to this list, is that it reduces the levels of stress hormone within the blood. This herb is super popular with athletes and can be taken as a tea, in a capsule, or as whole dried berries. In China, they add it to as many meals as they possibly can, though to the unfamiliar palette they would taste rather disgusting. Another sneaky hidden talent this berry contains is a healthy boost to your libido. Scientific name: Passiflora, known also as the passion flowers or passion vines, is a genus of about 500 species of flowering plants, the namesakes of the family Passifloraceae. More like passion-for-naps-flower. This exotic-looking plant is the mother of herbal sedatives and has shown to be as effective as valium. Usually taken as a tincture, it’s properties include combating nervous tension and anxiety. This is a popular go-to remedy for insomniacs, so if you suffer from sleeplessness, it’s really worth looking into. 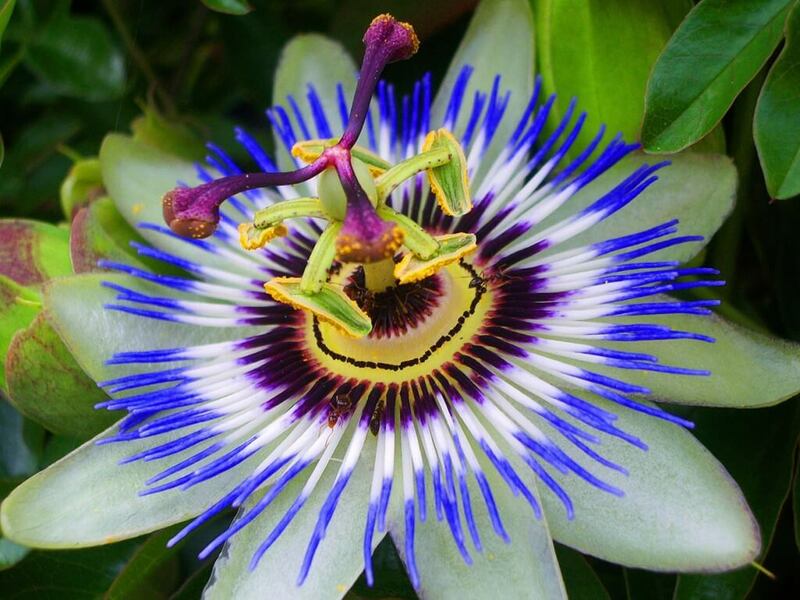 Other than benefitting mental health, the passionflower produces a fruit who’s mild, delectable taste is added to flavour certain soft drinks and Hawaiian punch. 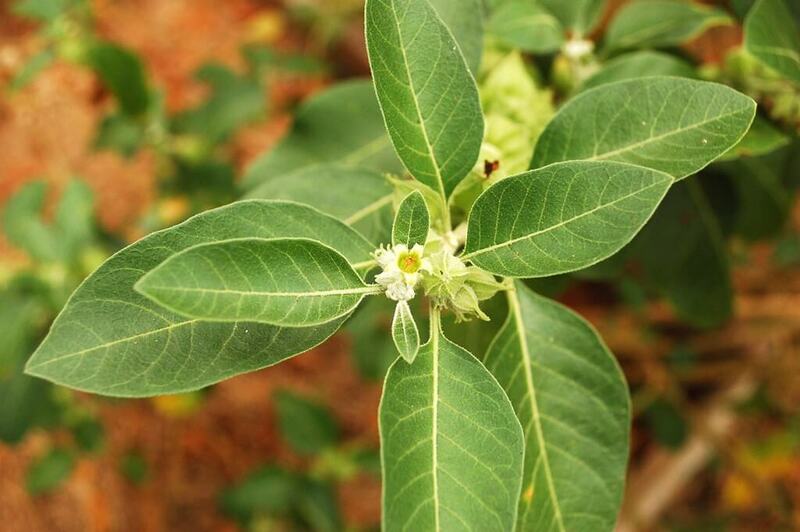 Scientific name: Withania somnifera Also known as Indian ginseng, poison gooseberry, or winter cherry. You’ve got to give this magnificent indian treasure it’s dues, it won Best Herb of 2007 for starters. 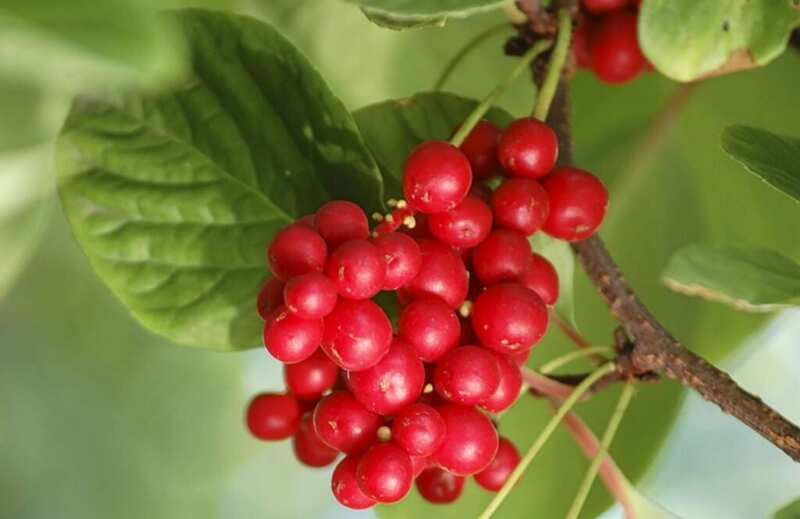 Just like the herb Schisandra, it’s adaptogenic, making it suitable for morning or evening consumption. It can be brewed for tea or taken as a capsule of the organic root. It’s target takers are people who are debilitated by stress and as a result are exhausted and agitated. It’s also recommended to boost the immune system and is up there with vitamin C supplements. It’s antioxidant properties destroy the free radicals in our bodies, making it a great anti-ageing formula and disease preventative. It’s pretty to look at and does us a whole lot of good. It has mild pain relieving qualities and is overall a gentle herb, suitable for use as colic relief in children. It’s also known to help prevent bed-wetting and diseases of the bladder. It’s anti-spasmodic, which means it reduces involuntary muscular spasms and is helpful for people with nervous twitches. It’s usually taken as a tea, using any ground part of the plant or simply it’s fresh leaves and petals. 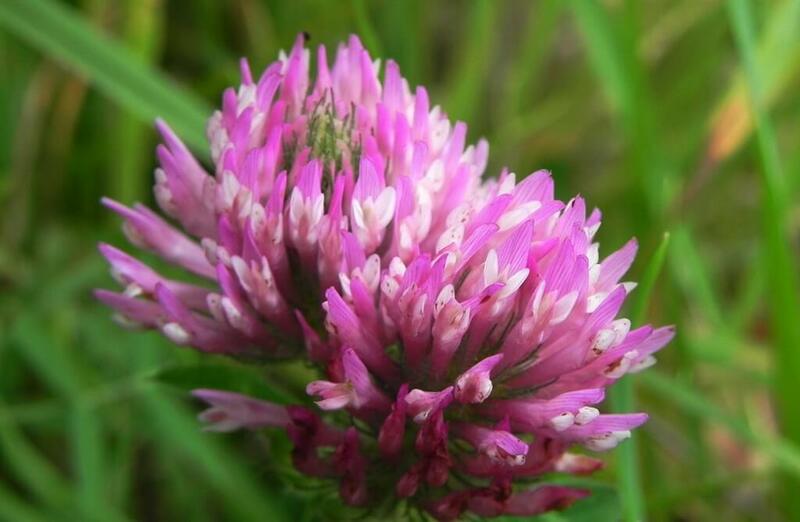 People grow it in their backyards and use it as an effective remedy for tension headaches. Scientific name: Piper methysticum. 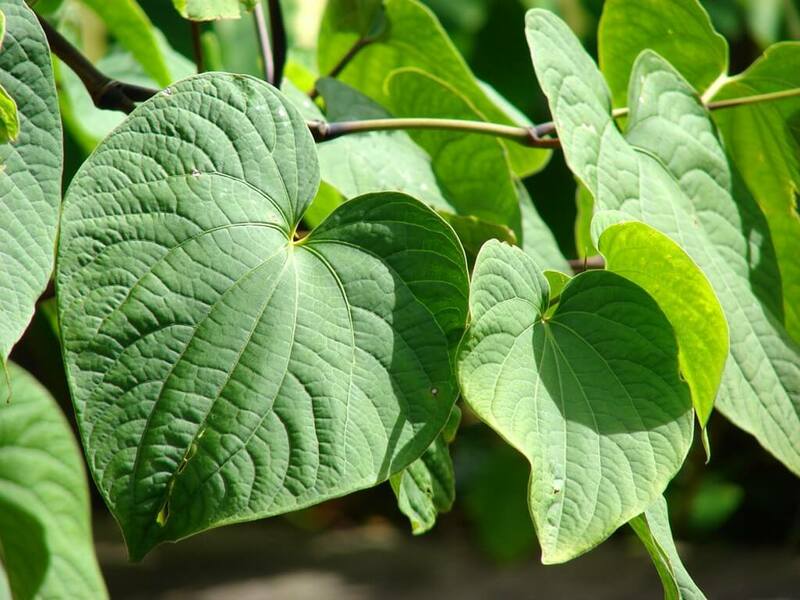 The name kava is from Tongan and Marquesan; other names for kava include ʻawa, ava, yaqona, sakau and malok or malogu. This is the Polynesian ”do all” psychotropic sedative. It’s a fairly potent herb and should be used strictly following recommended doses. An organic tea is the best and safest way to ingest this herb, though it can be applied topically to the skin as a painkiller and healing aid, as well as a mouthwash for sores or toothache. This plant has a huge personality when it comes down to the properties it beholds. Kava is used to ease anxiety, treat depression, relieve stress, decrease sleeping problems, help ADHD sufferers and even combat epilepsy. It’s used for an array of other illnesses such as TB, psychosis, migraines, and respiratory tract infections. It’s also effective in alleviating menstrual discomfort and working as a libido enhancer. Practically perfect in every way. 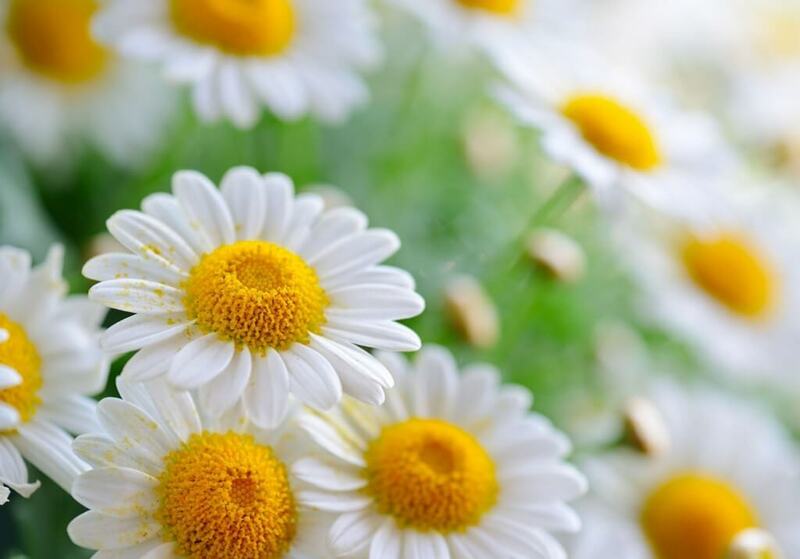 This delicate flower has a mild scent and pleasant taste who’s main purpose is for calming an upset stomach. Everyone’s heard of chamomile tea, right? It’s probably the most mainstream herbal remedy there is. It’s safe, mildly sedating properties makes it the perfect tea to have before bed-time, aiding digestion as you sleep. One of it’s most common uses is to soothe internal and external irritations. It can be ingested in many forms making it an extremely versatile and popular choice. It is also used topically and is a common ingredient in many beauty products and medical creams. 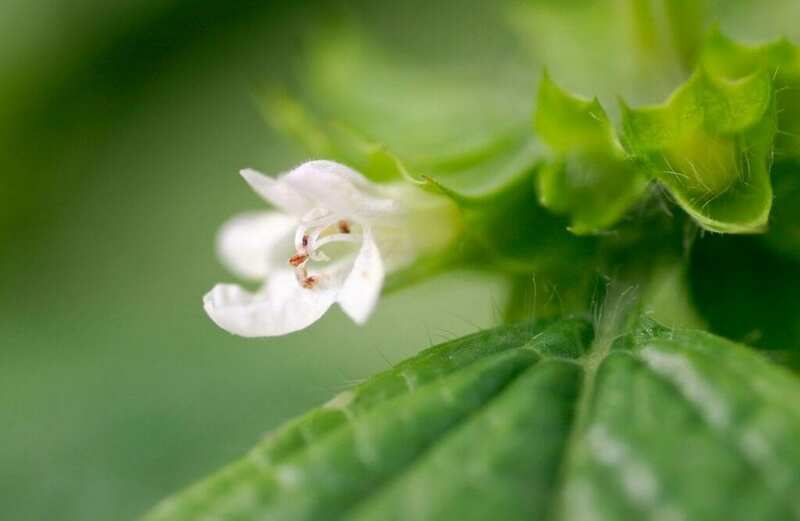 Scientific name: Melissa officinalis, known as lemon balm, balm, common balm, or balm mint, native to south-central Europe, North Africa, the Mediterranean region, and Central Asia. It emits a lemony odour and produces pale-lemon coloured flowers – cute right? This herb can be a huge helper for sufferers of dementia and Alzheimer’s disease. A study showed reduced agitation in patients, and this is due to the effects the herb has on the central nervous system. It’s sedating properties are great for stress relief, but should not be used by sufferers of hypothyroidism as it is actually used as a treatment for hyperthyroidism. More properties include digestive aid, anti-depressant and anti-anxiety. This is a fun herb which is part of the mint family and makes a great summer tincture. Learn how you can make your own Lemon Balm Tincture with this simple tutorial video. Scientific name: Lavandula, a genus of 39 known species of flowering plants in the mint family, Lamiaceae. This is the aromatherapist’s favourite. Inhaling the evaporated essential oil of this plant has the ability to eliminate nervous tension and treat respiratory issues. The herb is highly regarded for skin and beauty, due to it’s antiseptic and cleansing properties, as well as smelling naturally floral and fresh. The plant has a calming effect on the brain, a must-have for people who suffer with anxiety, depression, insomnia and general restlessness. It’s also great for people who have hypertension as it lowers blood pressure whilst encouraging healthy circulation. 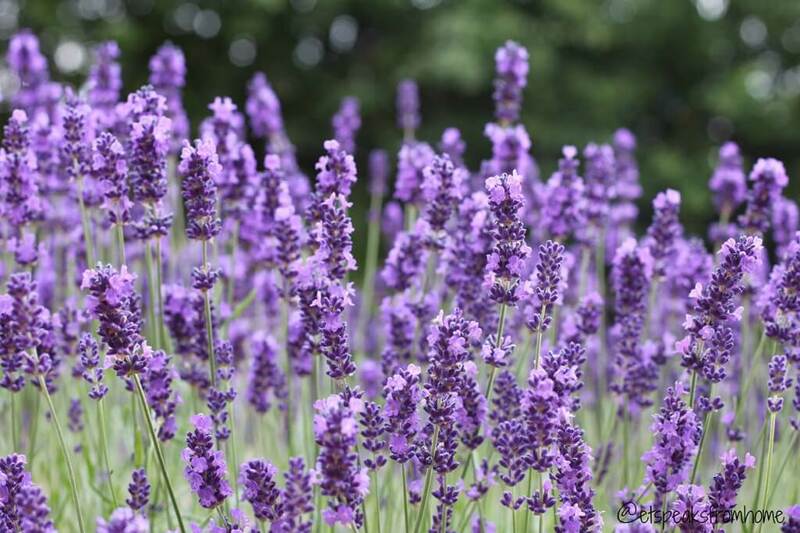 Another common use for lavender is to promote healing when dealing with minor burns or bug bites. It also offers pain relief and contains anti-inflammatory properties. This total babe of a herb is used to fight acne, calm eczema, aid digestion, treat hair loss, strengthen the immune system and relax the hell out of you. There are just so many ways to use lavender and implement it into your daily life, to find out how you can do that check out this awesome list 50 Ways to Use Lavender. 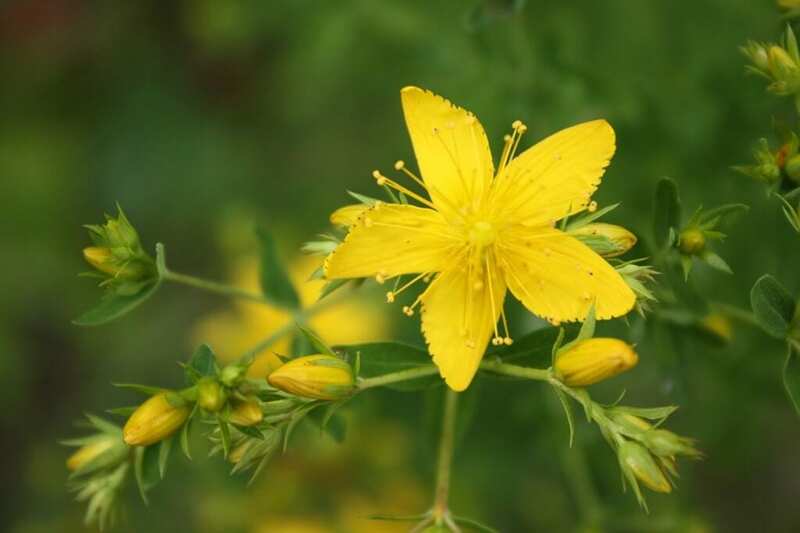 Scientific name: Hypericum perforatum, known as Perforate St John’s-wort, Common Saint John’s wort and St John’s wort, is a flowering plant in the family Hypericaceae. The bright yellow antidepressant. Many people are turning to St. John’s Wort to replace their prescription drugs, as the herb has shown to have a lower risk of side effects. (Every case is different and it’s not recommended to change any medication before consulting with your doctor first.) The herb is a mood lifter and mild sedative, relaxing the body and mind whilst actually fighting fatigue. Not only can it be used as a sleeping aid, but is used for heart palpitations, OCD (Obsessive Compulsive Disorder) ADHD (Attention Deficit Hyperactivity Disorder) SAD (Seasonal Affective Disorder) and CFS (Chronic Fatigue Disorder). This plant is pretty powerful and increases the rate at which drugs are detoxified from the system. This is important to note if you are taking birth control pills or prescription medication, as it can render them useless. The common way to take this herb is by oral capsules, although teas and liquid extracts are available. The non-sedative system calmer. This beautifully pigmented plant is a perfect additive to a blend of relaxation-promoting herbs. The uses and properties are quite similar to that of lavender, but not as main-stream. The solid extract is used as a flavouring ingredient and can be found in different foods and beverages. In China, it is popularly served as a tea to treat coughs and respiratory problems. It is also a rich source of oestrogen and antioxidant isoflavones, making it popular amongst menopausal women. There is much to learn and even more to discover when it comes to mother nature, there really is a remedy for everything out there! Here at the School of Natural Health Sciences we offer a wide variety of courses, all of which are accredited in 26 countries worldwide. Our courses are not just for Holistic Therapists who want to add more to their portfolio of services, they are also for individuals who want to learn more and apply that knowledge to their lives. With over 20 years experience training holistic practitioners, there’s no easier, more affordable way to attain internationally recognised qualifications. 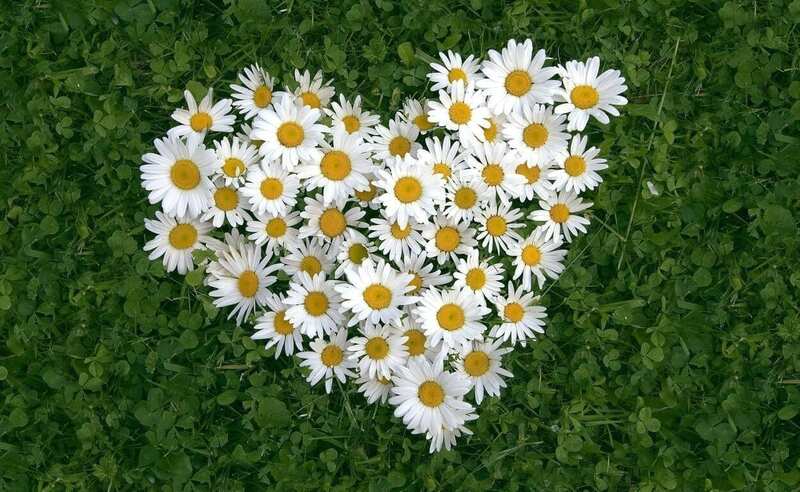 Check out our A-Z Course listing – we offer over 60 Holistic Therapy Courses!